Hofstra University has a need to bring new technology to attract prospective students. One of the unused technology is voice control, specifically Alexa. 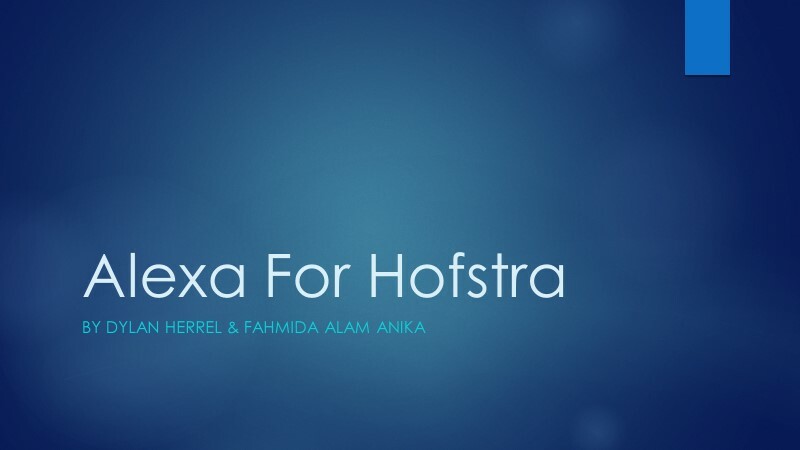 Our goal is to take the versatility of Alexa to create a skill that will allow anyone to ask questions about Hofstra. 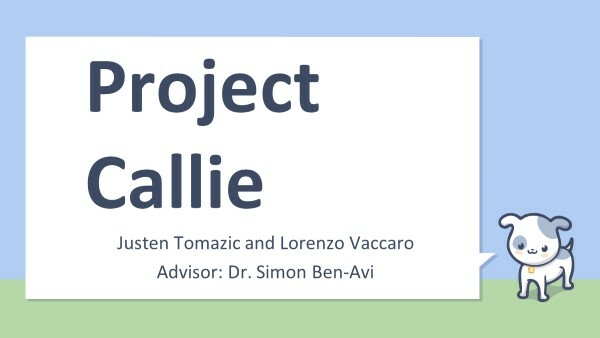 Our approach is to use a Raspberry pi to facilitate the interaction between people on campus and Alexa. The results of our project are that you can ask Alexa where specific buildings are and she will tell you where to look on our campus map to find said building. Password authentication is the most popular and most widely used method of authentication today. As a result, passwords are the first targets of attack for malicious users of the internet and computers today. To maintain safety and privacy of data online, users must choose passwords that are difficult to crack. This is where our password checker comes in. With our password checker, users supply a prospective password of their choice which we then compare against an extensive amount of information the user sends about themselves. We take it further and compare the prospective password against our own extensive list of vulnerable passwords. The result of such a rigorous check is a very secure password that our user can then use anywhere on the internet or any device with the confidence that it is safe against the hands of malicious attackers. People are always carrying items in everyday travel, via some sort of bag. This can be tiring if the load is too heavy or if carried for an extensive period of time. Currently there are companies developing bags that can be rolled around to avoid carrying the bag, and bags that have a back exoskeletons to help support the person carrying the bag. Companies are also improving padding in bags to be softer on your back and shoulders. Granted that, all these companies fail to resolve the main issue, they all still involve physical interaction. You still need to carry the load, push the load, or pick up the load in some way. 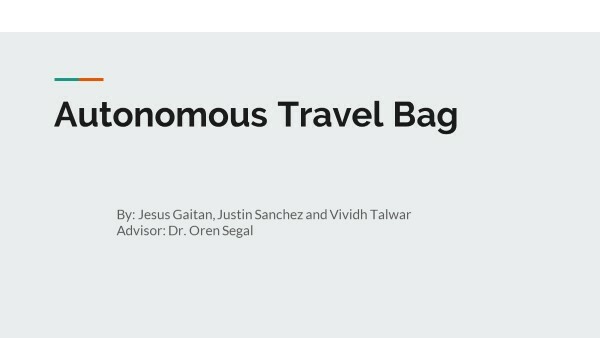 Our solution to solve this problem is the development of an Autonomous Travel Bag that follows you wherever you go. This bag will carry all your items on your everyday travel using autonomous technology on all land terrain. 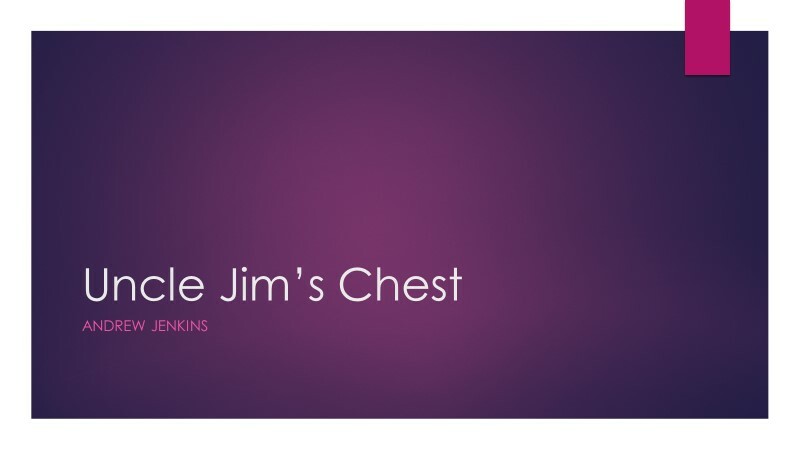 This solution will completely eliminate the physical involvement of carrying your items wherever you go. Our bag connects to a cell phone via Bluetooth. This allows the bag to follow the user while avoiding obstacles. The bag itself also features GPS tracking, if the bag is lost, and LED indicators to show what the bag is doing at any point in time and to communicate with the user. Due to the coming of the digital age when all of our important information is on the internet the importance of cybersecurity has risen sharply. Ports act as a kind of doorway to your network and the outside network which means poor security of ports are a glaring vulnerability that hackers can take advantage of. Port scanners combat this vulnerability but each one out has their own problems. To address these problems a new port scanner was created with the goals to better protect these doorways such as building the scanner with the C language utilizing libraries that give control over the base level packets for more flexibility and adding a monitoring component to constantly scan over ports looking for any unauthorized access. The flexibility of this port scanner allows the user to change settings at the port level meaning the user chooses the state that each port should be at and sends alerts to the user if the states are wrong. Flexibility also includes ease of use with a streamlined GUI. The monitoring component will keep a constant watch over the ports so the user will not have to manually scan to find out if any ports states are open when they are meant to be closed. This port scanner adds stronger protection in the battle against hackers and keeping important information safe. Virtual and Augmented Reality headsets have begun making their way into the mainstream technical landscape, spurring the adaptations of existing tech into this new and exciting medium. In particular, the medical industry has begun using mobile VR systems to broadcast operations to the public and to train new employees. Physical therapy, along with any other fashion of health recuperation, need a simple, inexpensive, and comprehensive system to integrate the usage of this new environment into their practices. Current available apparatus is expensive, costing upwards of $450 for development kits and $920 for a finished product, not including the cost of sensors, and only offer an API to pull information from the cloud, rather than directly from the sensors. 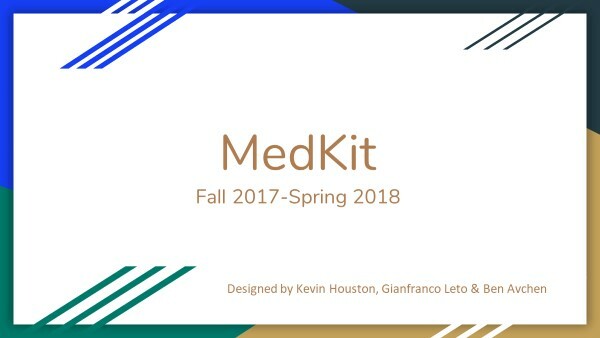 Our solution is to strip down the excess overhead by creating an arduino-based “MedKit” which will communicate with a desktop via Bluetooth LE technology. 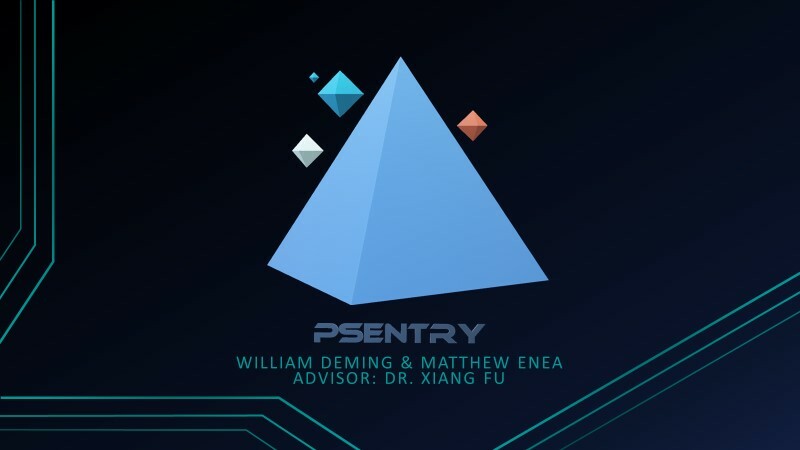 An application on the desktop will simultaneously display the readings from health sensors as well as what the patient sees in the headset, allowing for health professionals to keep track of what is going on at any time. This compiled data will also have the option of being uploaded to a cloud storage service, allowing patients to run the software in the comforts of their own home and upload the data to their doctors or therapists from any device. Pinned is a web application designed for those who travel frequently and like to document their trips. While there are many applications available for this (LiveTrekker and Momento), none of these options take advantage of social media to speed up the documentation process. 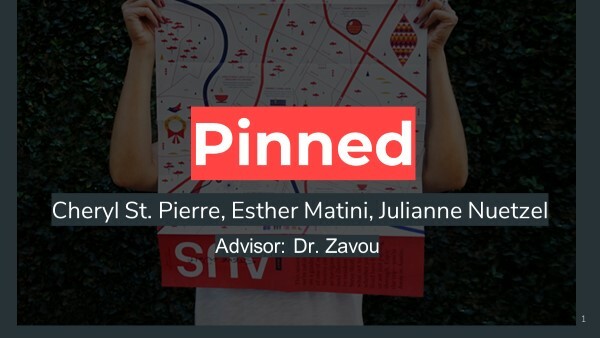 Pinned will take in tweets, including photos, from a user's timeline and plot their locations on a map. Tweets that occur in the same city are grouped together as trips. Users can share trips with friends, giving them access to their pictures, tweets, and any additional information the user has added to that specific trip. Our goal is to create an application that makes it easy for those who are active on social media to document their travels and share with friends. The end result is a user's own unique map of their trip that includes, tweets, descriptions, and pictures. The problem addressed in this project is easily accessible storage for somebody's family tree and all of the important and memorable events from every generation life span. The project's goal is to develop a full scale web application that allows users to make group accounts for storing pictures and documents. The application was build using anvil.works. It allows users to create group accounts, to add documents for everyone in the group to view and make projects with and to connect to their social media accounts to download or upload documents. 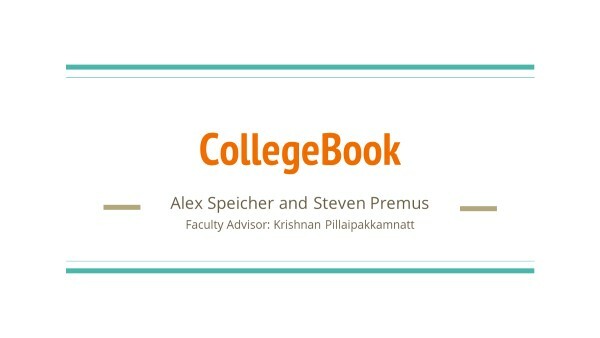 Our project aims at creating a note taking app for college students compatible with IPad pro. 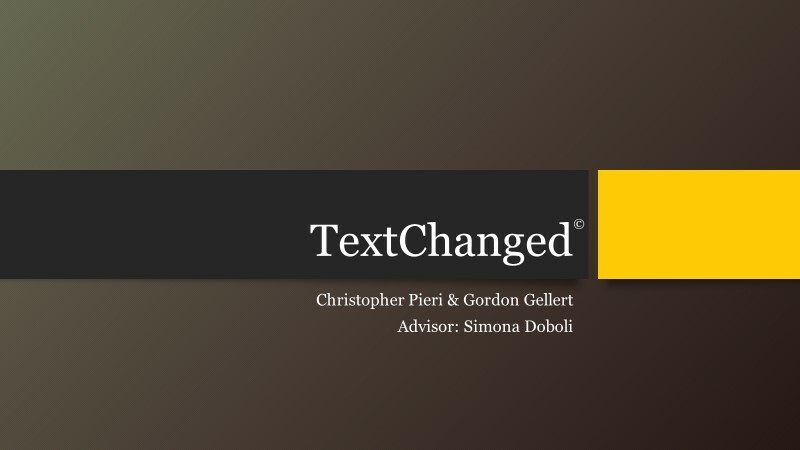 The app is designed to aid students in using and sorting their notes in a convenient and unobtrusive way. The app will automatically sort documents depending on the student's class schedule and give the user useful info depending on the current note. The app is programmed in swift. The most important feature is the linking and automatic sorting of related topics. The user is able to add their class schedule, so that the app can store taken notes in certain topics depending on the time when the document was started and used. In hospitals if there is a complication with a birth, or a child is born early they are often placed in an area of a hospital called a NICU. The problem with the children staying here is the distance that they are from their parents. In order to visit their children mothers need to put a lot of strain on their bodies, which could prolong their recovery processes. Our goal is to create a video streaming service for hospitals that allows parents to be able to see their child from their hospital room, allowing for a quicker and easier recovery. Our approach is to create several wireless web- cameras that will connect to a wi-fi router setup at the hospital. It will then allow a central computer to connect to them to view the video and send the video out to the rooms of the parents. Many college students agree that college textbooks are very expensive. The most frustrating parts about purchasing college textbooks are, using them for one class and returning them for little to no money. Our project goal is to create an easy way for Hofstra students to be able to buy and sell textbooks for a fair price. Our focus is for students to be able to sell back their gently used textbooks while simultaneously allowing other students to purchase them at a reduced price. We decided that the best way to reach our goal is by creating a website. All you need to do is create an account, search for a book you would like to buy or post a book you are trying to sell. We expect that students will be thankful that such a simple solution to one of college's problems exists at Hofstra and to have many users.